We've all been there- you're thrilled about being invited to a party, wedding or gala, but then you open up your closet and the dread crashes down on you. You have nothing to wear. Don't worry! 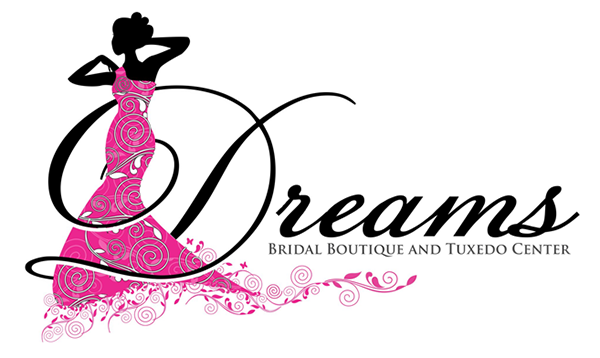 Dreams Bridal Boutique and Tuxedo Center has you covered. If you can't find something you love on the rack, you can order the dress of your dreams off our website. Call 207-480-1446 today to ask about ordering one of our formal dresses in Augusta, ME. Prom is always an unforgettable night, whether you're going with a date or piling into a limo with your best friends. An unforgettable night deserves an unforgettable dress. Find yours at Dreams Bridal Boutique and Tuxedo Center. We offer several beautiful prom dresses in all sizes. Choose a dress made by designers like Envious, Dave & Johnny, Ellie Wilde and Blush. You're sure to find something you love. You'll also be able to buy shoes to go with your dress. We stock plenty of trendy heels and flats so you can dance the night away. Come to the store today to shop for shoes and prom dresses in Augusta, ME.